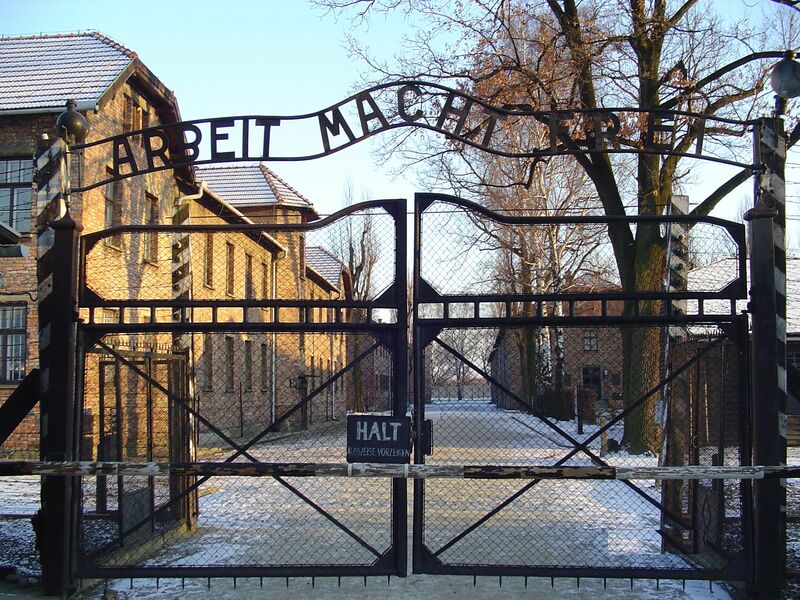 Auschwitz Tour from Katowice with a private transfer. The tour of Auschwitz Birkenau with private guide. You can choose above options with private guide Regular Tour 3,5 hour or One Day Study Tour 6 hour with private guide.